In today’s complicated world it is difficult to find an independent company who will offer objective advice on most aspects of security, from doors and windows to safe rooms, gate houses, reception counters and school access points. The blending of physical and electronic security system is where we can help. 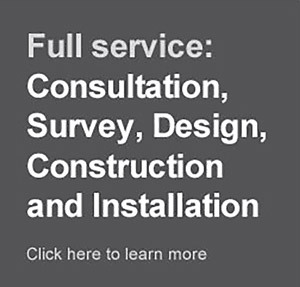 To discuss your requirements in your sector call us on 0117 982 6288.